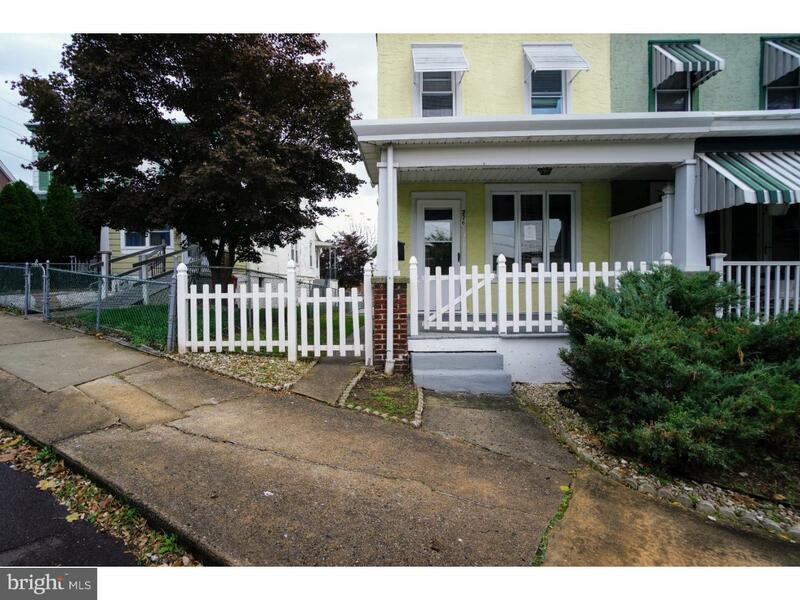 Very well done and spacious 3 bedroom, 1.5 bathroom home in Pottstown. The home was just completely refinished with fresh paint, new carpet, new appliances: w/d, fridge, built in microwave, dishwasher, etc. New ceiling fans throughout the home. 1st floor powder room. W/D is conveniently located on the first floor as well. Fenced in side yard leads to a HUGE rear deck.